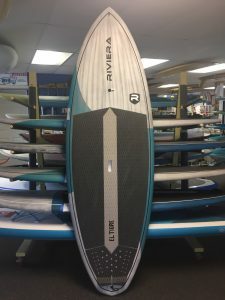 Riviera Paddlesurf was founded on a family’s love for SUP Surfing. 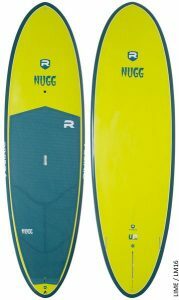 The family has worked to innovate and give as much back to the sport of SUP as they have gotten out of it as you can see by their high-quality innovative products that are known for their high performance SUP shapes. Call or swing by the shop to see what’s in stock. 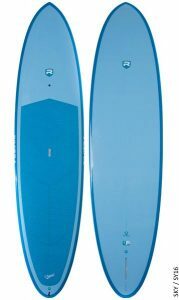 Spring Sale: 10’6″ & 11’6″ 2018 New Riviera’s. Move ’em out! Small deposit holds your board until May. Regularly $999. Now $899. Any Size. 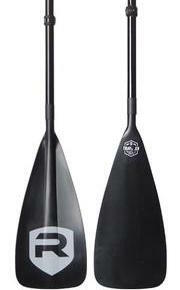 The Branch series SUP paddles are our full carbon fiber Vantage paddle with graphics applied to the finish. The paddles come in 2 blade widths: 8″ and 8.5″. 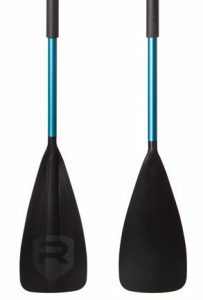 Both of these popular SUP paddles can pull through water easily and effortlessly. Paddle weight is only 16 oz. 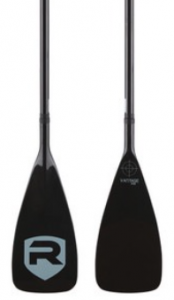 The Art series paddles are our full carbon fiber Vantage paddle with creative graphics applied to the finish. 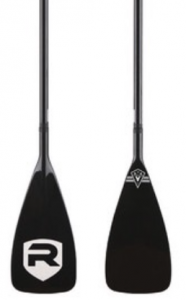 The paddles come in 2 blade widths: 8″ and 8.5″. 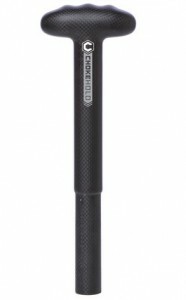 Both of these popular SUP paddles can pull through water easily and effortlessly. Paddle weight is only 16 oz.